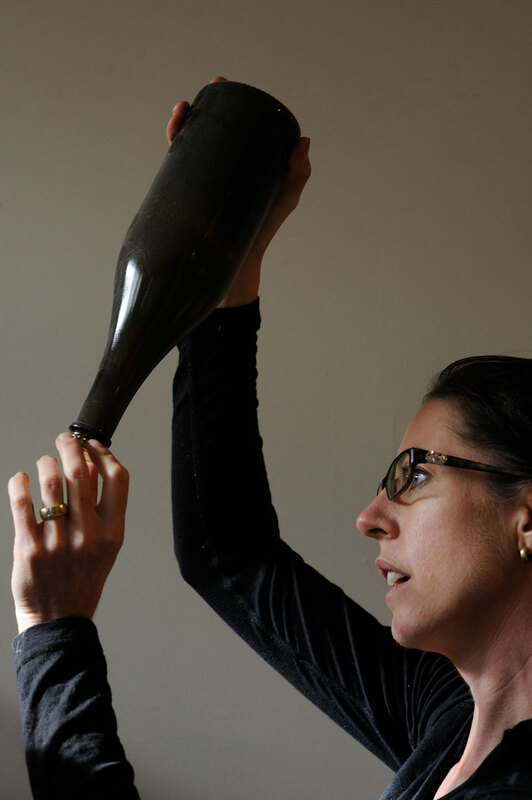 Don’t miss this rare opportunity to attend an intimate dinner hosted by Gourmet Traveller WINE’s 2005 Young Winemaker of the Year Fran Austin of Delamere Vineyards (located in Tasmania). Austin was a Len Evans Tutorial Scholar in 2009 and since 2011 has run and owned Delamere Vineyards with her husband, Shane Holloway. 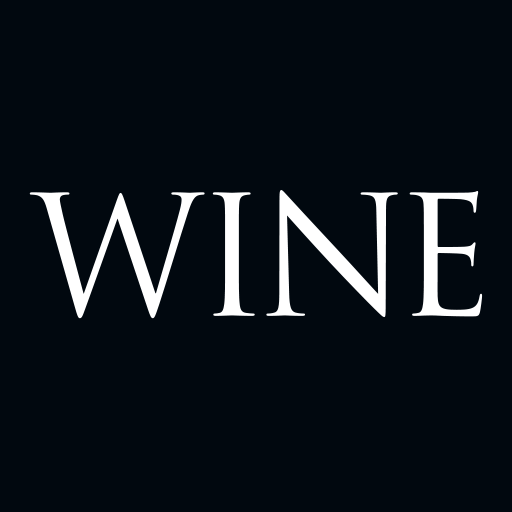 They are responsible for producing compelling and much-sought-after sparkling wines and still pinot noir and chardonnay. Executive chef Dany Karam will create a spectacular dinner in the private dining room at Black at The Star to match an outstanding selection of Delamere wines. Austin and Karam will guide you through the wines and the dishes to match.